We are a dedicated team at FAB Bookkeeping Essendon. With over 10yrs experience in accounting and financial solutions, we will provide you with a highly reliable and trustworthy service. 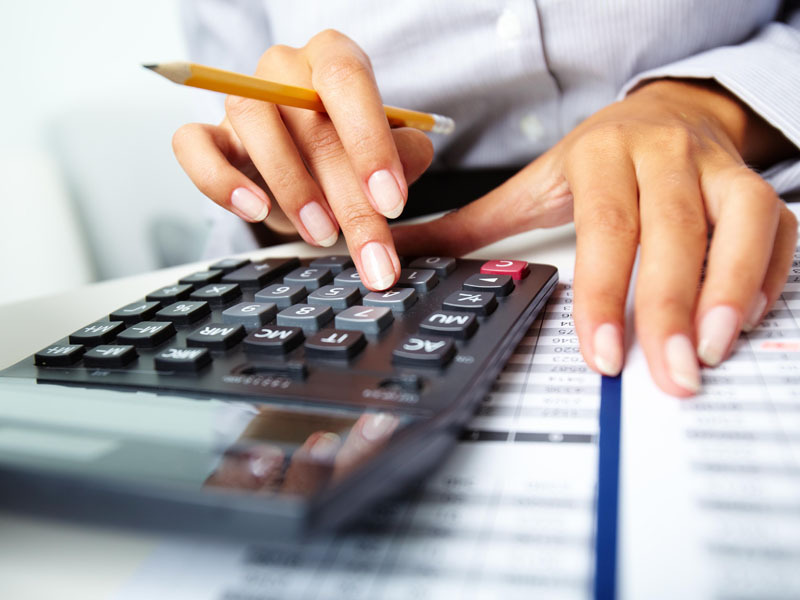 At FAB Bookkeeping Essendon we will cater our services to suit all business needs or personal needs at an affordable price. Our team are fully trained and are registered. 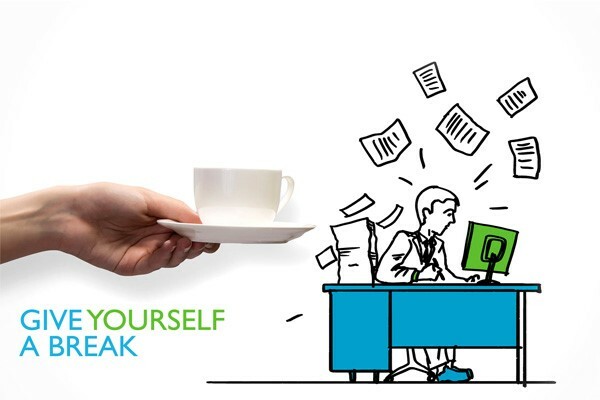 At FAB Bookkeeping Essendon we will take control of your paperwork allowing you to concentrate on growing your business. Our Services can be delivered on or off site and at intervals that suits your business. FAB Bookkeeping Essendon can manage all your financial reports, strategic planning administrative services and all inventory reports. We will offer an extensive range of products to help you achieve results in your business to help it reach its full potential. Essendon, Essendon West, Keilor East, and Aberfeldie.